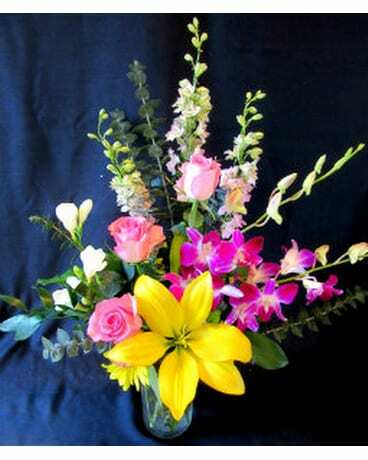 Flowers for Love & Romance Delivery Farmington CT - Haworth's Flowers & Gifts, LLC. Romance isn't just for Valentine's Day, celebrate your love every day with a romantic gift from Haworth's Flowers & Gifts, LLC.! From romantic roses to modern masterpieces to plants that last as long as your love, we have the perfect bouquet to express your emotions! 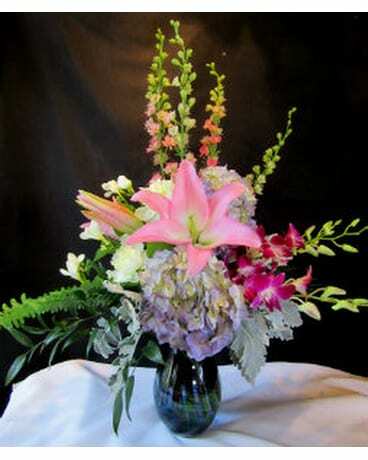 Your romantic flowers can be delivered locally to Farmington, CT or nationwide! 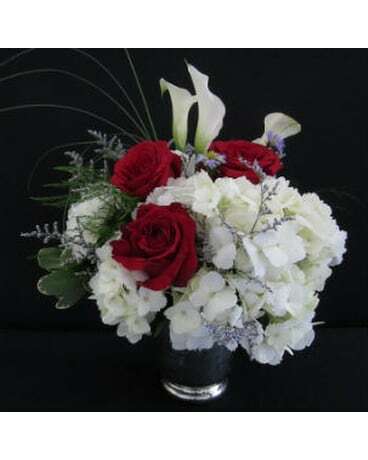 Due to seasonal price increases on roses, our prices will reflect an increase for this holiday on certain delivery dates. 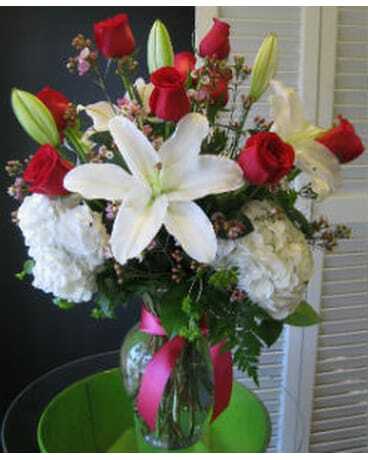 We respectfully suggest that for home deliveries you consider a February 12th or 13th delivery.